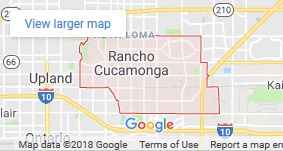 Hedtke Law Group is a bankruptcy lawyer that provides attoney services and legal advice in Rancho Cucamonga, San Bernardino County, California. Contact us if you are facing home foreclosure or if you might need to file Chapter 7, 11 or 13 bankruptcy. 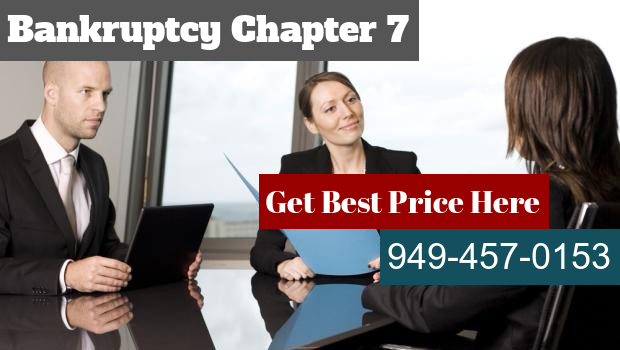 Chapter 7 Bankruptcy, used for a fresh financial start, is the most common type of personal bankruptcy. Filing bankruptcy can be a difficult decision. Find help with an experienced Bankruptcy Lawyer near you. If you have fallen behind on your mortgage payments, get help with home foreclosure defense lawyers.